Bermuda Triangle is very famous in the popular culture. It is often linked with the activities of the extraterrestrial beings or even the paranormal activities due to the various disappearances. Get facts about Aliens here. 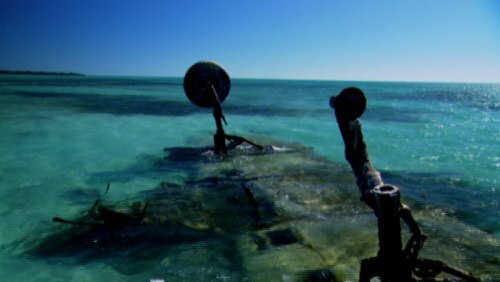 It is very surprising to know that a huge percentage of the documented evidence of Bermuda triangle was not accurately reported. Moreover, the later authors often exaggerated the report. Bermuda Triangle was not included in the list of the 10 most dangerous water in the world based on the World Wide Fund for Nature in 2013 Study. Vincent Gaddis wrote an article about the boundaries of Bermuda Triangle in the Argosy, a pulp magazine for the 1964 issue. 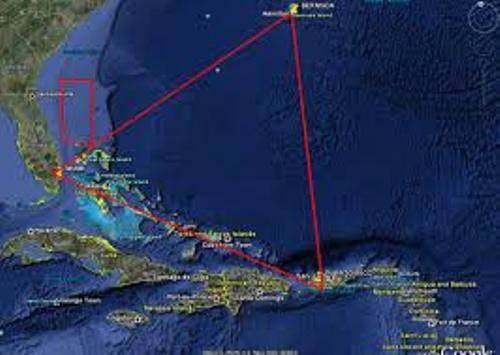 The three vertices for the Bermuda triangle are located in mid-Atlantic island of Bermuda, San Juan of Puerto Rico and Miami of Florida Peninsula. But the definition for the boundaries is various depending on the writers. Find out facts about Bermuda here. 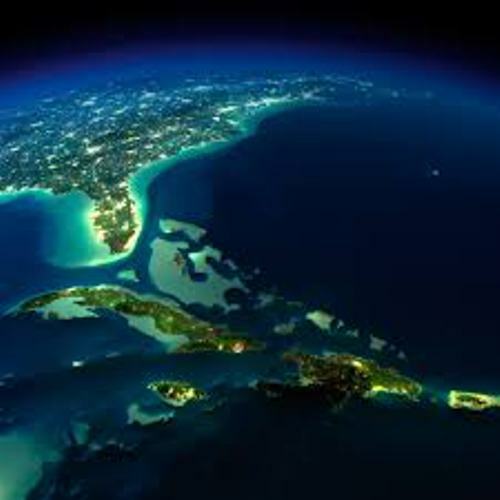 The name Bermuda Triangle is not recognized by the US Board on Geographic Names. Many shipping lanes cross the area to reach the Caribbean Island, Europe and America. Therefore, it is included as one of the heavily traveled commercial routes for shipping. 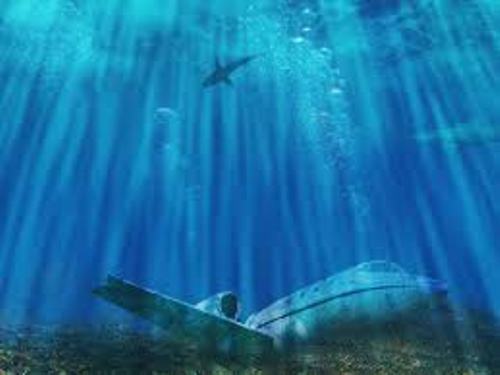 The Miami Herald published an article about the allegation of the unusual disappearance in Bermuda triangle on 17 September 1950. Edward Van Winkle Jones was the writer of the article. In many cases of Bermuda triangle incidents, the compass problem is the most common cited causes. 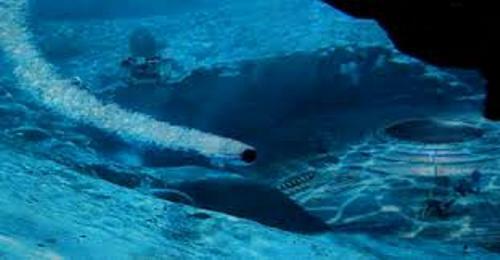 Some people believe that there is unusual local magnetic anomaly. Human error is considered as one of the most cites explanations of the incidents in Bermuda triangle. Another cause is probably due to the violent weather. Do you have any opinion on facts about Bermuda Triangle?